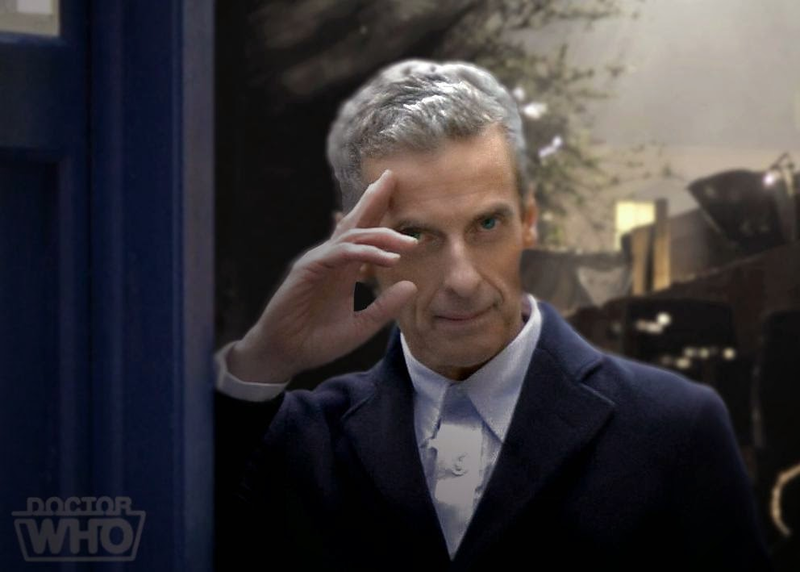 After several short teasers, an official Doctor Who season/series 8 trailer is here! And there is actual footage from the season! While it is rather pointless to speculate, and I hate spoilers, there is not much to say other than August 23rd cannot come soon enough. What did you think of the trailer? Please comment and let me know.